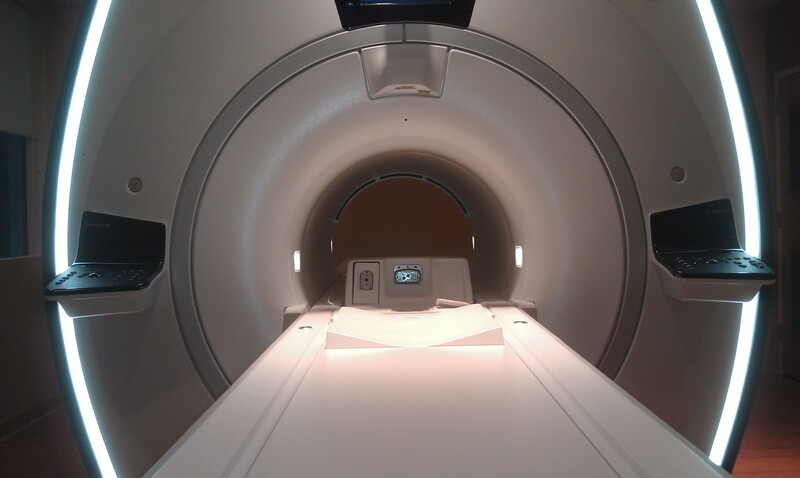 Many suffer from claustrophobia and many need MRI scans. So what happens when the two meet? As you can imagine, this can create intense anxiety for patients who need medical care. So how do you resolve this anxiety? One method is using our MRI Stereo system to distract and put patients at ease with music. Our system also allows for easy to use two-way communication between technologists and patients. Find more tips at our sister blog, Sound Imaging.